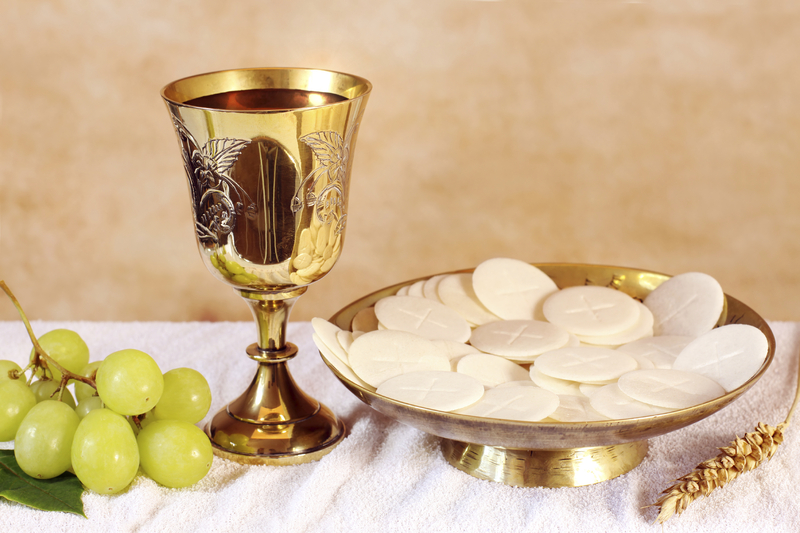 Note: On First Fridays Mass will be held at 10:00am at the Bowdle Nursing Home. And the exposition of the Blessed Sacrament will be at 7:00 PM in Hoven, confessions following (Mass starts around 8:00 PM). See ‘Special Mass Times‘ for Liturgical Celebrations not mentioned here.